Sam Wanamaker took over the Theatre in 1957 and renamed it the New Shakespeare, producing 'legitimate' theatre there. 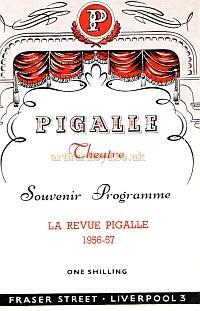 It was also briefly known as the Pigalle Theatre Club. Despite their best endeavours however, neither venture lasted very long. 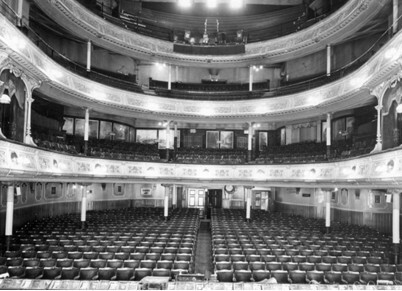 and Sam Wannamaker the Film director was appointed director of the New Shakespeare Theatre in 1957, Fraser Street Liverpool, and Served as artistic director till 1959. It now a matter of record that Liverpool City Police used humour to debunk Communist paranoia over actor Sam Wanamaker when he appeared on stage in the city in the 1950s. Following the release of MI5 and Home Office documents in 2009, it was revealed that Sam Wanamaker the actor, director and founder of Shakespeare's Globe, had been watched throughout the 1950s. 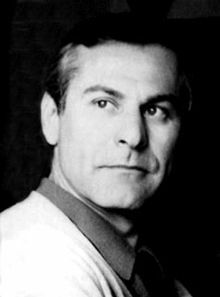 Sam Wanamaker came to the U.K. in 1951 to make a film with Edward Dmytryk, one of the "Hollywood Ten" persecuted in the McCarthyism witch hunt. The FBI alleged that he and his wife Charlotte had both been Communist Party members from 1944-47. 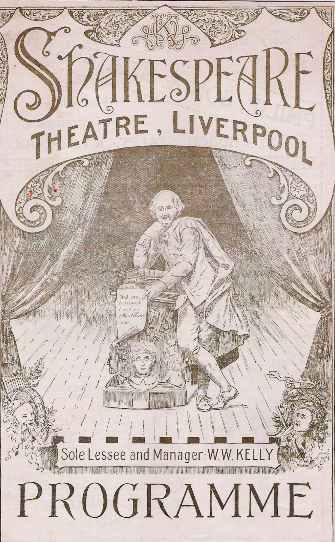 On 15 October 1957 Special Branch reported that "during the course of normal enquiries, information has come to hand regarding the formation of a New Shakespeare Theatre Club to function at Fraser Street, Liverpool". 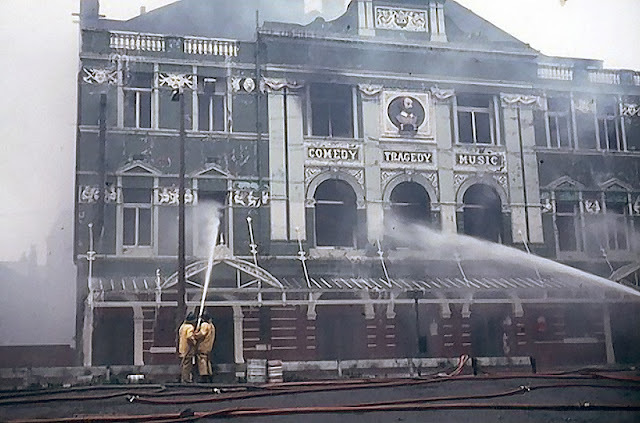 They concluded that "There is little doubt that “this Theatre and Club is intended to be used as a vehicle for disseminating extreme left wing political propaganda under the guise of culture". 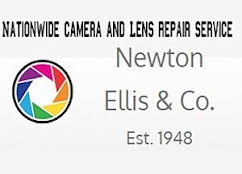 However the Liverpool Police reaction was driven by common sense rather than Cold War paranoia and MI5 were sent a long and slightly cheeky report by Liverpool CID Constable Wynn (17th December 1957). 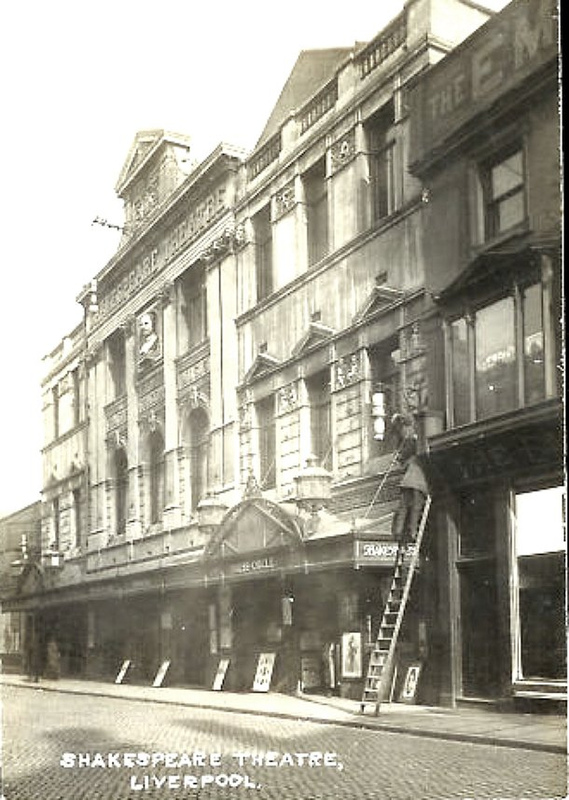 The report told the story of the theatre building, recently a failed club called The Pigalle, and noted that the membership secretary 'is a staunch Conservative'. Constable Wynn also noted that Wanamaker’s claimed "Un-American" motives for not returning to the United States were that: "he is reported to have replied that he found the costs of theatrical productions so much cheaper in the United Kingdom". 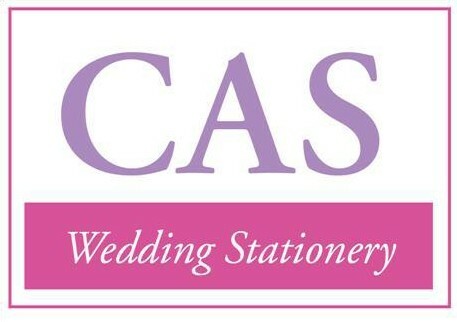 The report concluded by noting that the new theatre was "successful" and he cheekily appended a brochure for the New Shakespeare Theatre Club to the report "together with application forms". 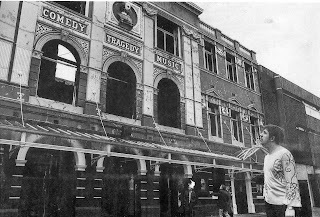 In 1963 the theatre became a Dance Hall before becoming a popular venue as a Cabaret Club in the late sixties when it was bought by the multi-millionaire George Silver, the Cabaret continued into the 1970s with local personality and DJ Pete Price as the compere. 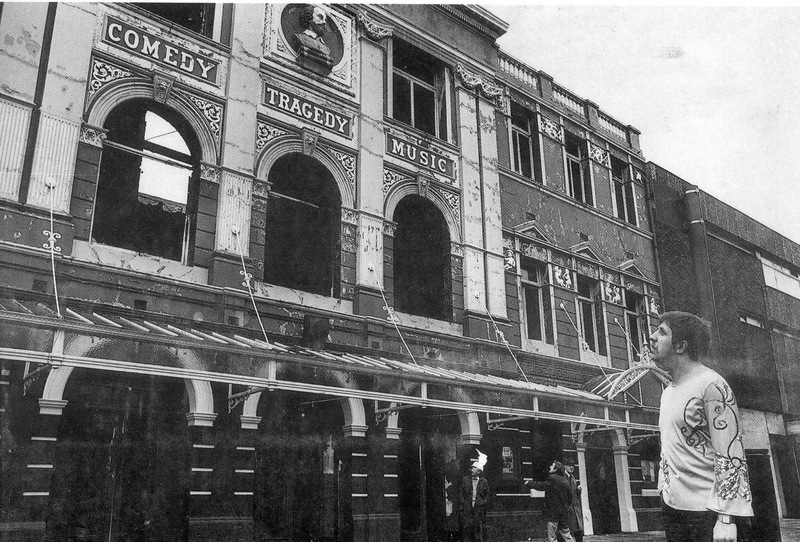 The Shakespeare, known affectionately in Liverpool as the Shakey closed in 1975 and although it re-opened again briefly, just a year later in 1976 it burned to the ground and what remained of the structure was demolished. The fire and subsequent demolition of the Shakespeare was mourned as a great loss by many Merseysiders for who have fond memories of this once beautiful Theatre.